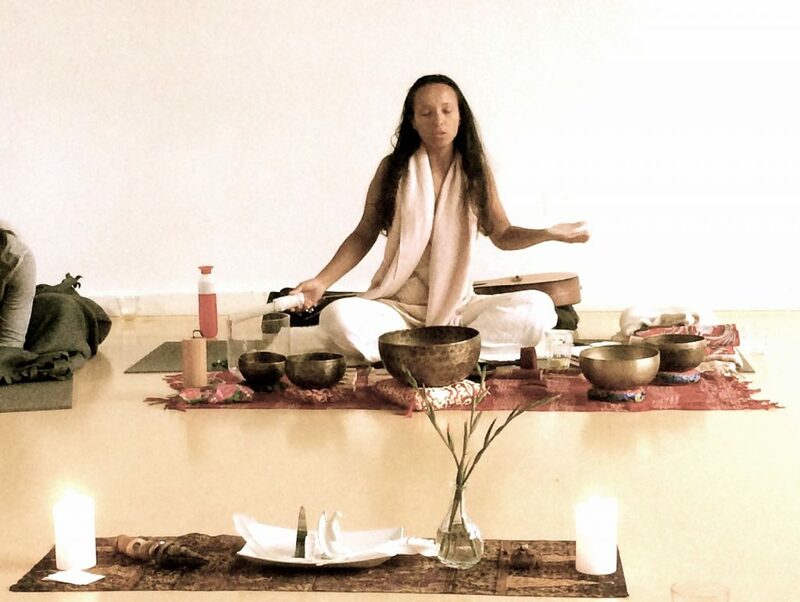 The Angelic voice and sounds of Tibetan and Crystal Singing bowls travel deep into your system. Rebalancing the physical body, mind, emotional body and energetic make up with it’s harmonizing qualities. When in distress, you vibrate with a disharmonic frequency. Playing highly harmonic frequencies with a pure intention and unconditional love, your complete body will rebalance itself. Sign up & Relax! Download your free music gift. We create custom sessions adjusted to your personal need and situation. Shabad Deep is highly intuitive to your needs. She creates a warm and safe atmosphere for you to relax and receive. Please let her know your situation and the themes you wish to work on.